* Matching, Drawing, AND MORE! 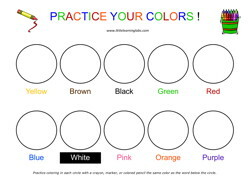 Practice learning your basic colors and coloring inside the lines. 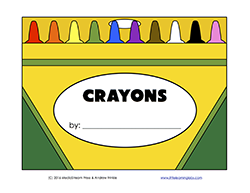 This is a great learning exercise, but it also includes things like tracing, coloring inside the lines, and writing! This one is just plain fun! 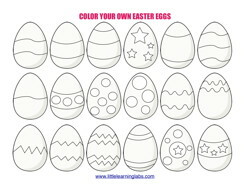 Practice coloring your Easter Eggs! 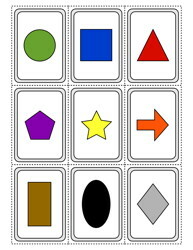 This 30 card set of cards helps kids learn their basic colors, as well as a few other common colors. 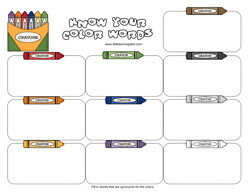 You can also introduce color theory and common art words like primary, secondary, tertiary, and color wheel. 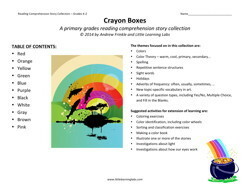 Included are some game and activity ideas. 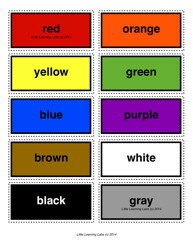 Practice sorting your color words vocabulary onto this cute set of pages. There are color and B&W versions of each page. 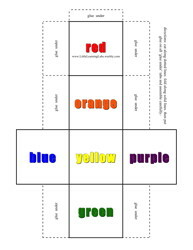 Learn to group similar color words together, like knowing that sky blue, navy blue, and baby blue are all types of blue! 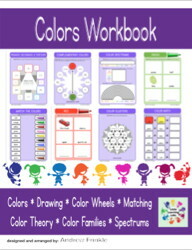 Practice your coloring, writing, tracing, and reading with this fun crayon-themed colors booklet. Learn your numbers with this oversized dice set. they're about 2 inches on a side when assembled. 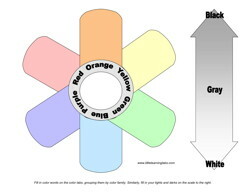 Make them and use them in any of the 4 versions included for color or B&W printers. These ones can be really colorful! Included are assembly instructions and some teaching suggestions. Use your own creativity to make up even MORE games!